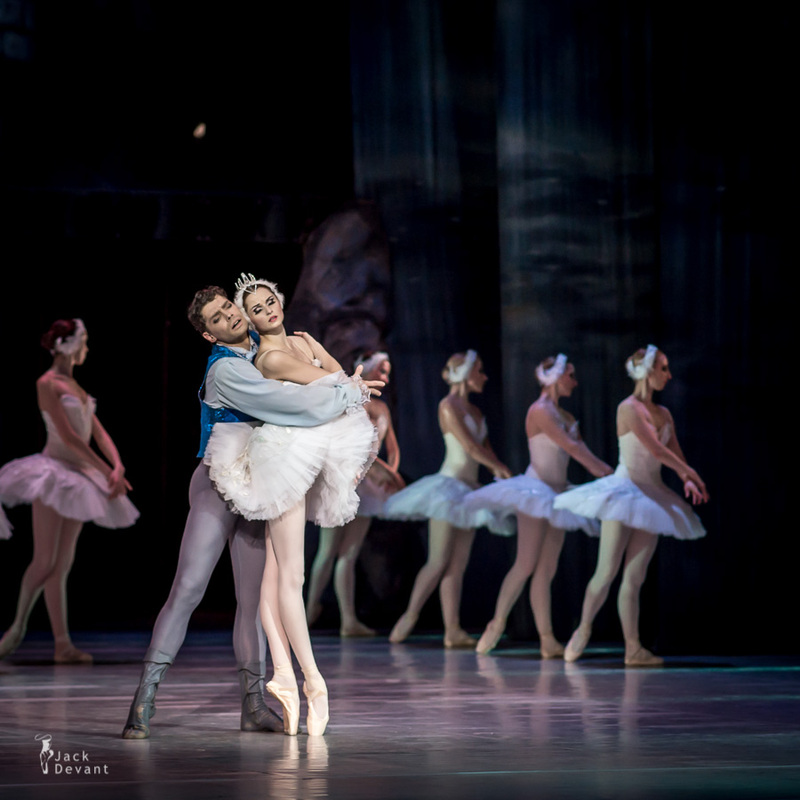 Swan Lake by Alena Shkatula (Odette) and Anatoli Arhangelski (Prince Siegfried), Estonian National Ballet 2013. 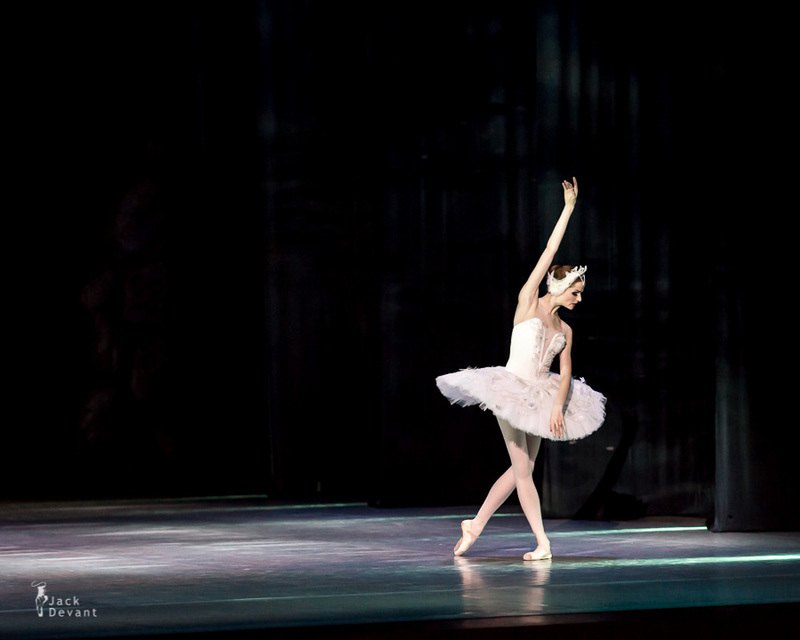 Alena Shkatula is the soloist with Estonian National Ballet. She graduated from Minsk Ballet School in 2003. In 2001–2003 she danced in the ballet troupe of Belarus Opera, as demi-soloist. She became a soloist in 2003. Since 2008 she is the soloist of the Estonian National Ballet. 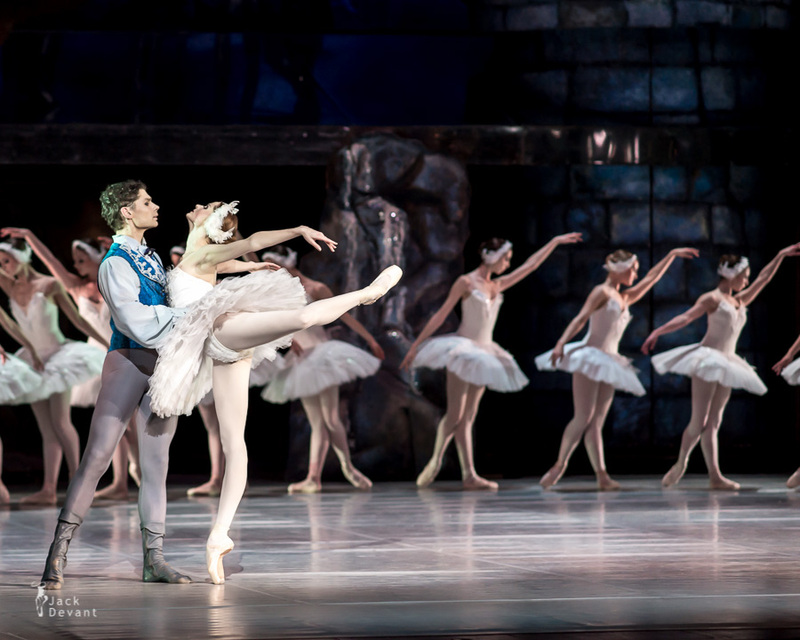 Anatoly Arhangelsky is the soloist with Estonian National Ballet. He graduated from the Tallinn Choreography School in 1996. He joined Estonian National Opera same year and since 2003 he is the soloist. Photo by Jack Devant ballet photography © with kind permission of the National Opera of Estonia, special thanks to Toomas Edur, Age Ots and Ylla Veerg. 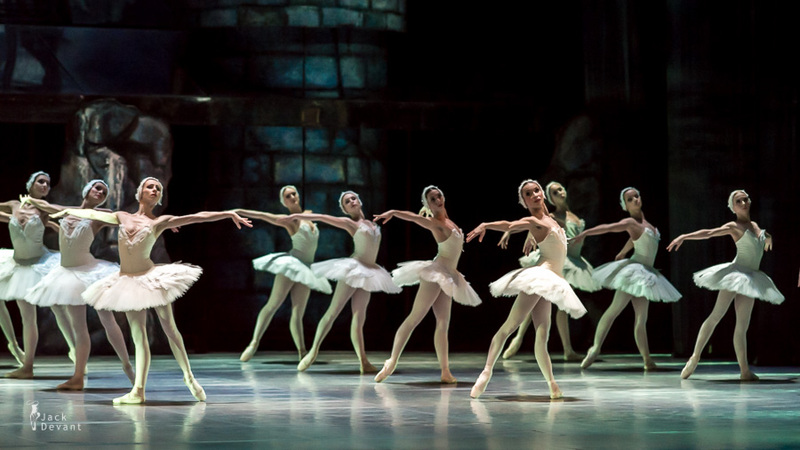 One Response to "Swan Lake by Alena Shkatula and Anatoli Arhangelski"
A lot of beautifully stunning shots here. This is ballet — and performing arts photography — at its very finest.